We all want to be part of a forever family, right? But why do we seem to be on our worst behavior when we're with our family? Why do we seem to get along with everyone besides our family? What can we do to really want to spend eternity with our family? Hank can help! 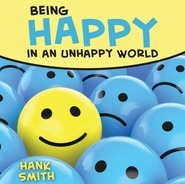 In this entertaining and enlightening talk by everyone's favorite youth speaker, Hank Smith tackles the problem of family unity and talks about what we can do to get that love at home we all sing about but sometimes miss in all the chaos of arguing, sibling rivalries, and good old-fashioned grumpiness. 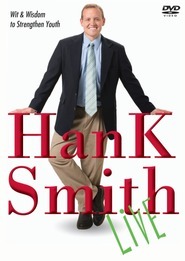 Using stories, examples from the scriptures, and plenty of his trademark humor, Hank gives practical solutions to an age-old problem. (Too bad Hank wasn't around when Nephi and his brothers weren't getting along!) Isn't it time we start fighting for instead of with our family?! My kids LOVE this! They quote it all the time! Hank Smith does such a great job mixing learning with laughter!!! My family absolutely loves this CD! We listen to it on long car trips and it has kept us laughing and taught important lessons to all of us. Definitely an amazing investment! I bought this CD for a family trip we were taking. It made our trip so peaceful. My kids never get tired of listening to this talk. My son was 4 when we got it. Even he loved it. When Hank speaks, my kiddos listen. I had my whole family sit down for family home evening and listen to this talk. It was sooo great and many of the quotes/analogies were said several times through the following weeks..."Don't crush my chips!" I don't think you can go wrong with any of his talks! A must have for any family!! 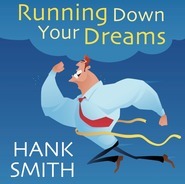 This is my 3rd CD that I have bought of Hank Smith's. I absolutely LOVE it! We played it on our first road trip of the Summer. 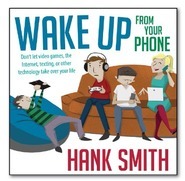 My little ones always love listening to Hank Smith and now that my teens have heard a few CD's of his they were more willing to take the earbuds out and listen. Within minutes everyone in the car was laughing and listening intently. I love the stories he tells, but I especially love the powerful message that comes from them. The kids, especially the teens, listen and because he speaks their language they can relate to what he's saying. 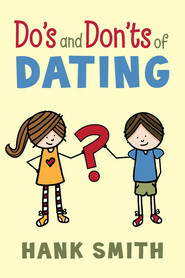 This CD is the perfect teaching tool for any family and definitely a must have!